Registration – Dream Dance Studio Inc. Helping dreams come true every day! Registration for dance classes is now open for 2018-2019! Registration can be done in-person at the studio, over the phone, or online using the form below. At Dream Dance Studio we offer a wide variety of classes. 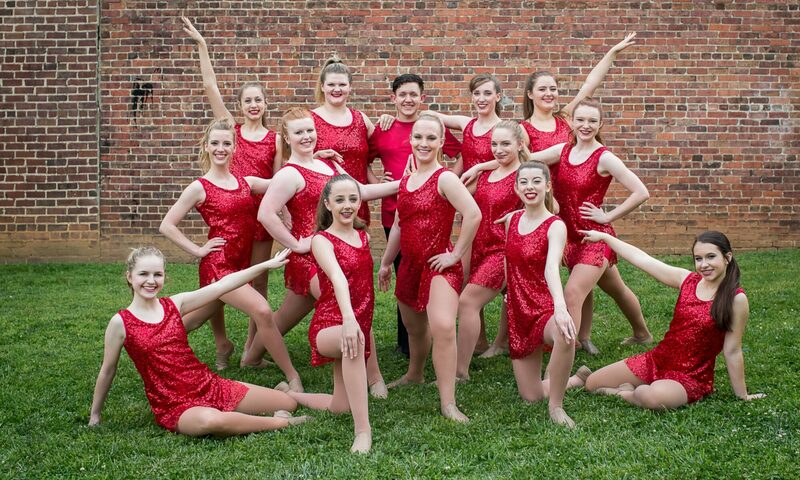 Go here to view our schedule for the upcoming dance season. Tuition is $43.00 per month for a 30 minute class, $45.00 per month for a 45 minute class, and $48.00 per month for a 60 minute class. Multiple classes by an individual or family are discounted. Please contact us if you would like to know more specifics. The registration fee is $15.00 for the first child and $10.00 for each additional child. If you register in the month of May you will be waived the registration fee. If you have any questions call us at 865-457-7271 or come by and see us!